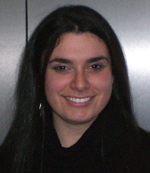 Editor’s Note: Miriam Kingsberg, an assistant professor of history at the University of Colorado-Boulder, reflects on her new book Moral Nation: Modern Japan and Narcotics in Global History (University of California Press, 2013). The book is about the history of narcotics in Japan from the mid-nineteenth century (when the country opened after more than two centuries of seclusion) through the mid-1950s (when Japan regained its independence after war and occupation by the United States). The central question I ask is: how do narcotics become entangled with nation and empire-building agendas during this century? I argue that the Japanese stance on drugs became a platform to enter an ongoing global conversation about standards for political legitimacy in nations and empires in the late nineteenth and early twentieth century. I am an historian, so I did write the book from a history background and for a history audience. And the book is a chronological narration of these three episodes of moral crusade, and how the persons and institutions involved in them used narcotics to assert social power and produce certain national and imperial outcomes. But one thing I would also want to stress is that it derives a lot from interdisciplinary scholarship and methodologies that would be traditionally considered outside of history. For instance, I used a fair amount of quantitative methodology. Japan, for various reasons, collected more and better statistics on narcotics than any other power in the world at the time. That data was not necessarily meant to be used in the way that I used it, but my argument certainly derives from the data. My chapters are also organized according to the concept of “moral entrepreneurship,” which comes out of sociology. I would hope that, in addition to historians, I am talking to scholars in other fields as well. The book was originally conceived to be about opium and a bit about cocaine— drugs that were readily available in the late nineteenth and early twentieth century. But while I was concluding my research, I discovered that Japan witnessed the world’s first methamphetamine epidemic in the mid-twentieth century. The reasons for this were fairly complex, and I initially conceptualized the methamphetamine epidemic as an epilogue. But ultimately I saw it as very much intertwined with the progression of narcotic history in Japan and its empire in the mid-twentieth century. I think this really opened my eyes to doing trans-war and post-war history in a way that I hadn’t anticipated—and that’s what is driving my research now. I’m not working on anything related to narcotics at the moment, but branching out into postwar history was important for me thinking about projects going forward. I believe that this is an urban story. The Japanese empire was imagined as an urban topography, with the city as a symbol of modernity. So, I didn’t really venture far beyond that in discussing narcotics as a central issue in late nineteenth and early twentieth century Japan. I think there is a lot of great research left to be done on the issue of cultivation and the process of producing opium by farmers. I’d like to know what economic forces governed their lives and how moral entrepreneurs framed cultivation as an ideological problem or threat to imperial legitimacy. But if he were still alive, I think I would appreciate the irony of hearing Emperor Hirohito—who has not been given his due justice as a war criminal— read this out loud. 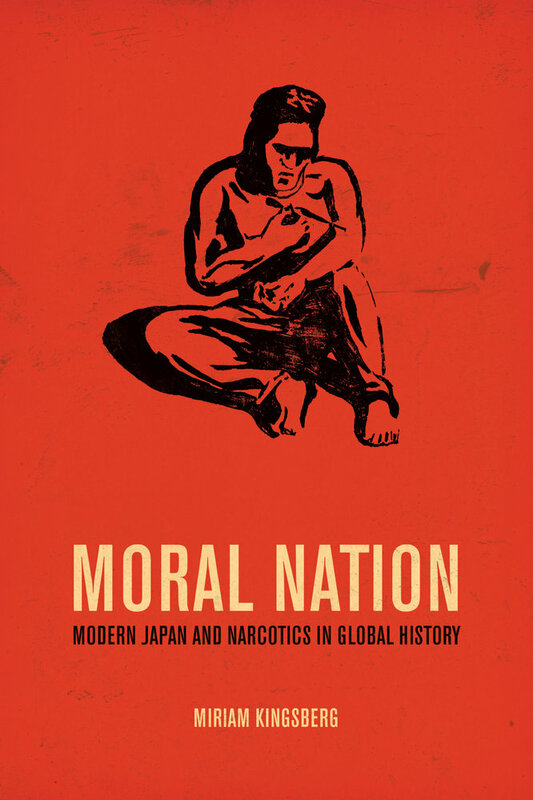 The Points Blog recently posted an interview with Miriam Kingsberg who published a book entitled Moral Nation: Modern Japan and Narcotics in Global History. Kingberg’s book is interdisciplinary look the role of narcotics in the development of modern Japan.